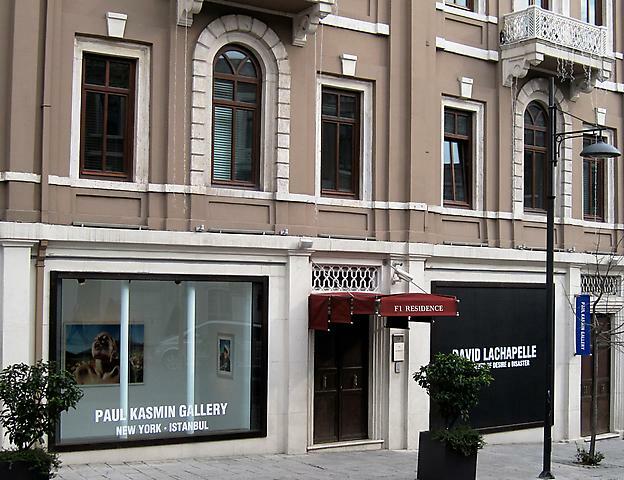 Paul Kasmin Gallery is in Istanbul ! 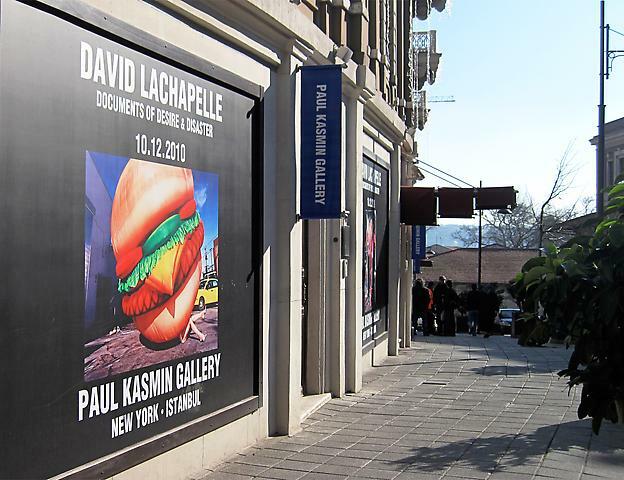 Paul Kasmin Gallery, Founded in New York in 1989, represents several generations of internationally recognized contemporary and modern painters, sculptors, photographers, and filmmakers including Andy Warhol, Robert Indiana, Les Lalannes, Walton Ford, Kenny Scharf, Barry Flanagan and Frank Stella. The gallery also exhibits young, mid-career, and canonized artists from around the world, balancing a cutting-edge contemporary program with historical exhibitions. Some of the Galleries younger artists include James Nars, Ivan Navaro, Nir Hod and Will Ryman. The gallery has two locations in New York, publishes numerous catalogues and artist books, participates regularly in international art fairs, and is well known for its organization of major public sculpture projects. The gallery is excited to bring its international experience to Istanbul to become a part of the city’s growing contemporary art culture. The gallery’s is planning to bring it’s internationally recognized artist to Istanbul for a variety of exciting shows. Istanbul is on its way to being recognized as an international center for the art world. 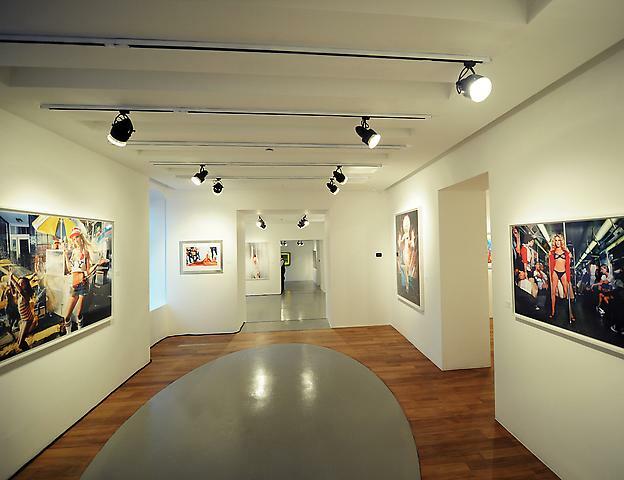 Akaretler Sıraevler is becoming a key location for contemporary art and culture in the city. Paul Kasmin Gallery is proud to be a part of the exciting transformation of this historic district. 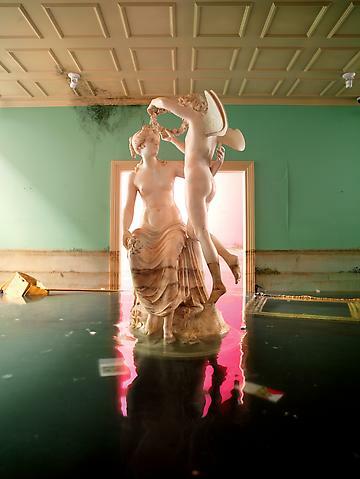 Reinterpreting his fashion and commercial works as well as the popular culture, the American artist David LaChapelle is being defined as the naughty boy and illusionist of photography after Newton. He is creating identity out of objects and object out of identities. 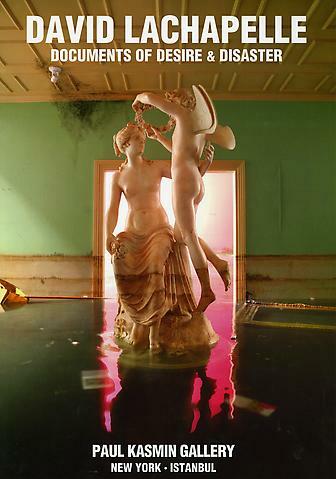 What is more, LaChapelle is famous for creating portraits of celebrities with the themes; fear, death, existence and belief. Since 1995 he has been awarded several times as the best photography artist of the year and his exhibitions have been held in many countries, from New York to Berlin, from China to France. Madonna, Michael Jackson, Naomi Campbell, Uma Thurman, Angelina Jolie, David Beckham, Britney Spears, Leonardo Di Caprio, Paris Hilton, Elton John, Alexander McQueen and Lady Gaga are amongst the celebrites reflected from his object-glass. 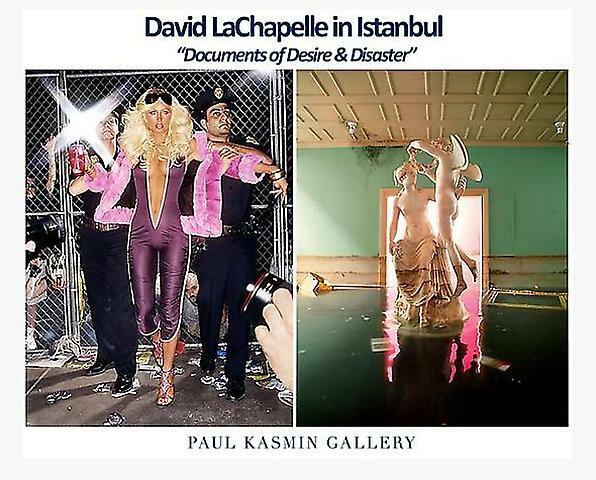 David LaChapelle’s photographs including these celebrities and other fantastic works holding surreal traces, can be seen at the exhibition “Documents of Desire & Disaster”, between 10th December 2010 – 29th January 2011 at Paul Kasmin Gallery, Akaretler Sıraevler.